Kirbylanders Trap Team Official (Maybe) Studio! 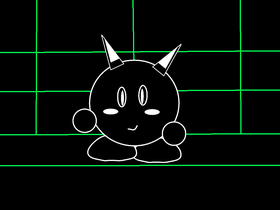 Super duper cool kirby quest thing. Add yourself studio of add yourselves and Undertale!